Online market in China continues to flourish. In 2017, netizens in the country have amounted to 7.72 billion. 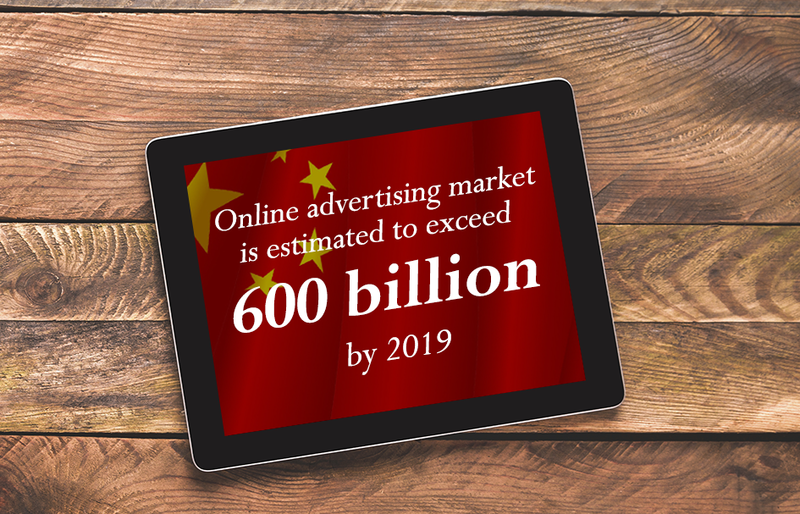 Online advertising market has reached 382.87 billion yuan and it is estimated to exceed 600 billion yuan by 2019. Currently, e-commerce advertising accounts for 29.8% of total ad sales, and feed advertising more than 14%. Forecast predicts that feed advertising is on the rise and on its way to becoming the next big thing. On the other hand, online video ads were doing great reaching 35.5 billion last year. But will likely hit a plateau in the near future. The Mainland digital marketing ecosystem is an intricate one. The best strategy for marketers will be to opt for integration. An example is the online ad distribution matrix by New Digital Noise. We customise multi-platform and multi-form ad solutions to meet each brand’s needs, with channels include social media, news platforms, food forums, short video apps, music apps, etc. In addition to the rising feed ads, we can help clients launch display ads, customised page ads, short video ads, pre-movie ads and more. Diversifying your digital marketing efforts is key to ROI success. Talk to us if you are interested in expanding your footprints to the Chinese market. Virtual Banking is Here – Why & How Hong Kong Banks Can Evolve to Seize the Day!